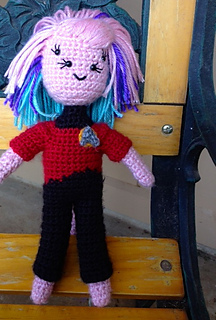 To bravely go where no man has ever gone before in exploring space: The last frontier! 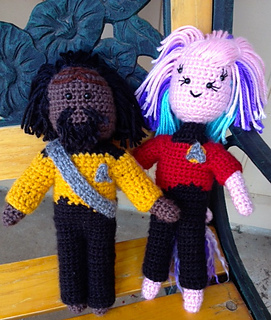 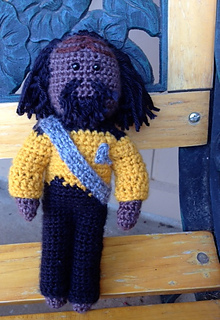 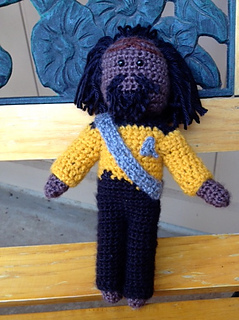 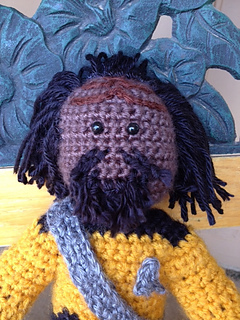 This darling little Klingon doll has been loving inspired by The Next Generation’s very own Worf! 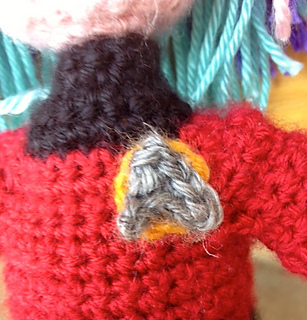 This pattern comes with directions to make the doll (forehead ridges included), and the star-fleet uniform. 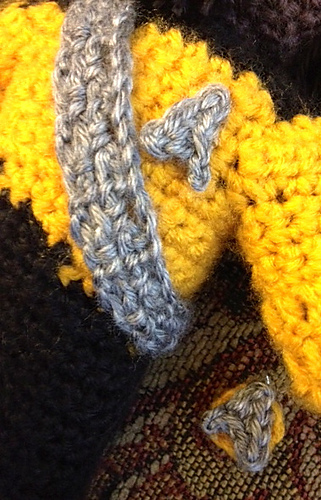 Pattern uses very basic crochet stitches and is very easy to follow with lots of pictures and step-by-step details.